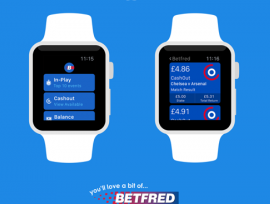 Betfred has become the latest bookmaker to release a dedicated Apple Watch betting app, in partnership with Manchester digital development studio Degree 53. 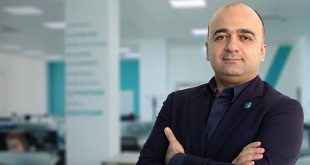 The newly launched betting app will allow Betfred Apple Watch customers access to multiple in-play markets, the app has further integrated cash-out functionalities. 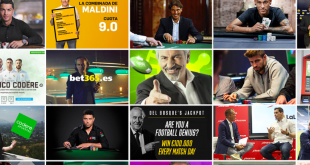 Degree 53 has produced other sporting apps for the likes of Vibe Tickets, ProScores and FA Partnerships. 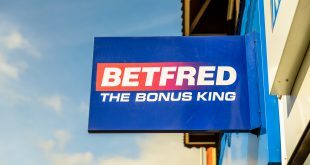 Celebrating the launch of its new app, Betfred this week have two Apple watches available as prizes to customers who bet £10 or more on in play football before the end of the year. 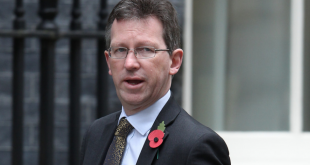 They will then be entered into a draw for the watches with the result announced in January.